Our dental surgery in the XXI. equipped with the most modern tools of the century. Our dentistry operates with panorama and digital X-ray, whose images are immediately analyzed locally and delivered to our patients. Dentys' own quality assurance system is an active part of the dental practice software, which digitally guides the status of our guests. Thanks to the software, the slightest changes will not remain unnoticed, but the necessary and performed treatments will be recorded in this system as well. After you have taken our treatment, we provide a detailed summary, in which you can easily and comprehensively review the condition of your teeth. It is one of the most modern in the clinic, but we have kept the calm family atmosphere. He will arrive with us calmly and with satisfaction, he will be cured! 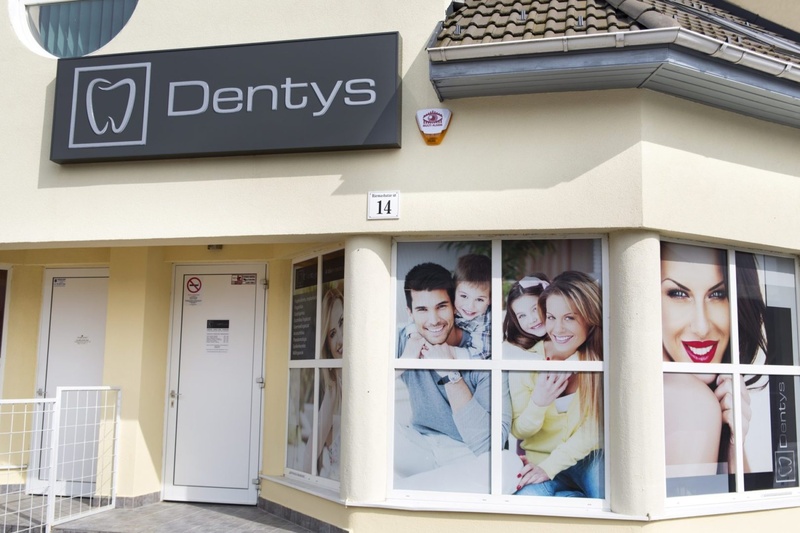 If your health is to think long-term, choose Dentys's team. 1. 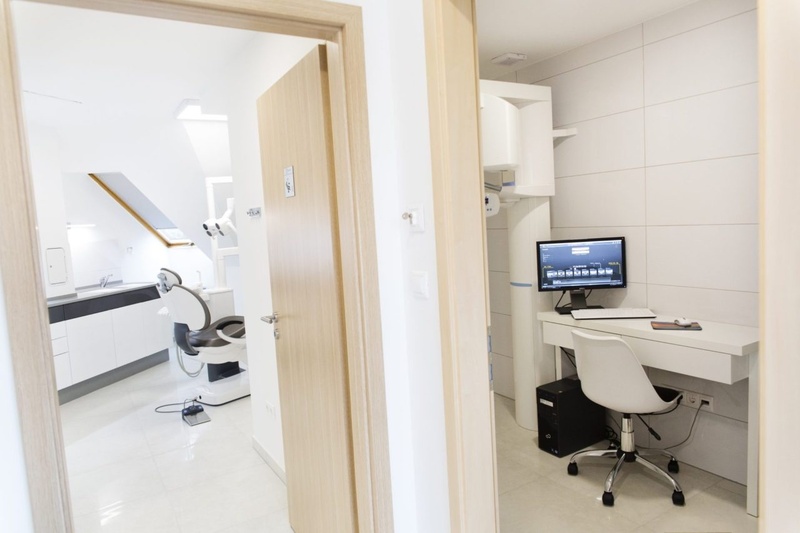 In our dental clinic, we provide complete care in dentistry, dentistry, oral hygiene and artifacts. 2. Our experts have experienced specialists who are constantly trained and know the latest trends in dentistry. 3. 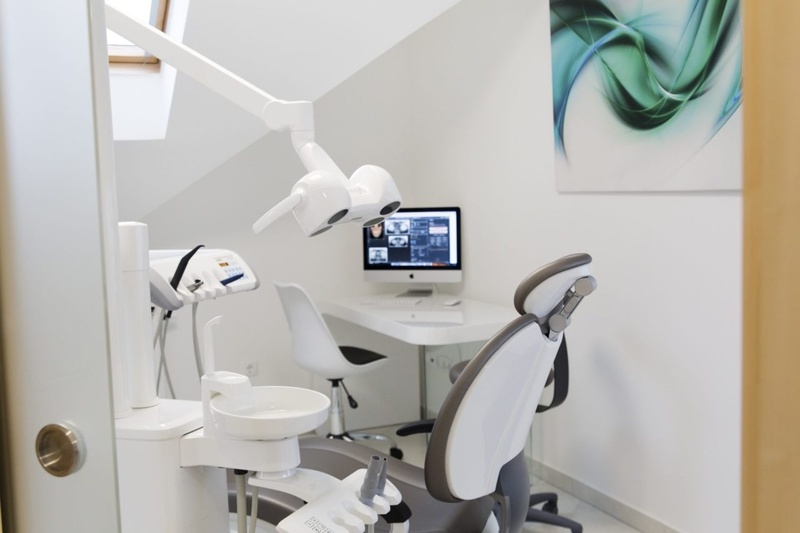 In our clinic, we employ the cutting-edge technologies of present dentistry, using only modern and reliable tools. 4. Get a detailed, understandable treatment plan from our doctors so you will not be surprised. 5. You are really in the center of us. From the time of our signing, our colleagues are politely assisting you to complete healing. 6. We undertake our work and implant implants and materials.